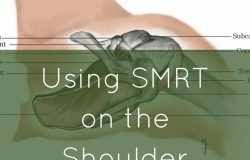 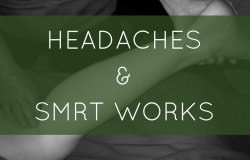 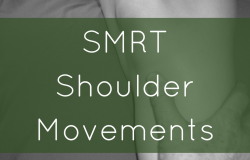 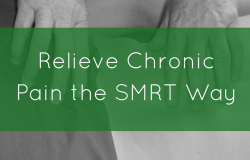 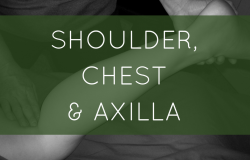 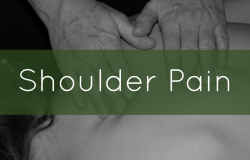 Home » Massage Therapy Continuing Education » Archive by category "Shoulders"
Posted on September 1, 2017 by Full Circle in Arm & Hand, bodywork, Massage Therapy Continuing Education, Shoulders, SMRT, Spontaneous Muscle Release Technique. 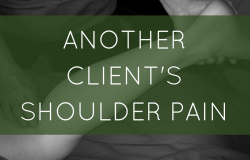 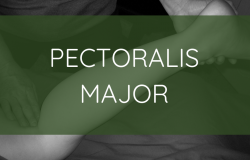 What would YOU DO with a Frozen Shoulder? 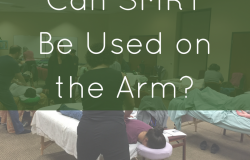 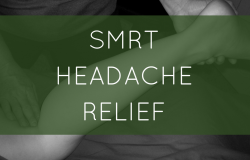 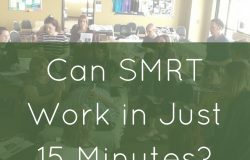 Posted on November 9, 2016 by SMRT in massage therapy, Massage Therapy Continuing Education, NCBTMB approved continuing education, Shoulders. 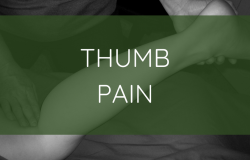 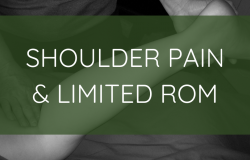 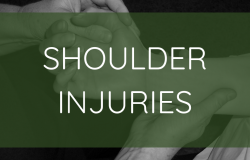 Comments Off on What would YOU DO with a Frozen Shoulder?